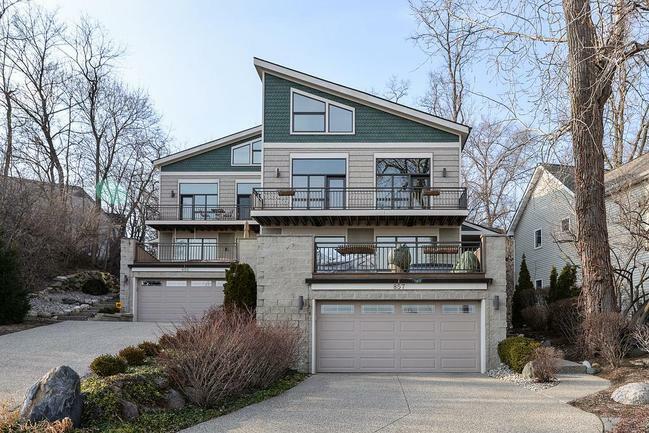 1626 square feet with 2 bedrooms and 2.1 baths. Living room has 2-story ceiling, hardwood flooring, and a cozy fireplace. Both spacious bedrooms have their own private baths and lots of closet space. Family room in the finished lower level space, plus an attached garage. 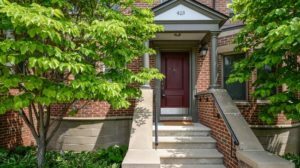 To request a private showing or more information for 423 S. Ashley, contact the downtown Ann Arbor condo specialists with The Bouma Group, Realtors at 734-761-3060 or email info@bouma.com. 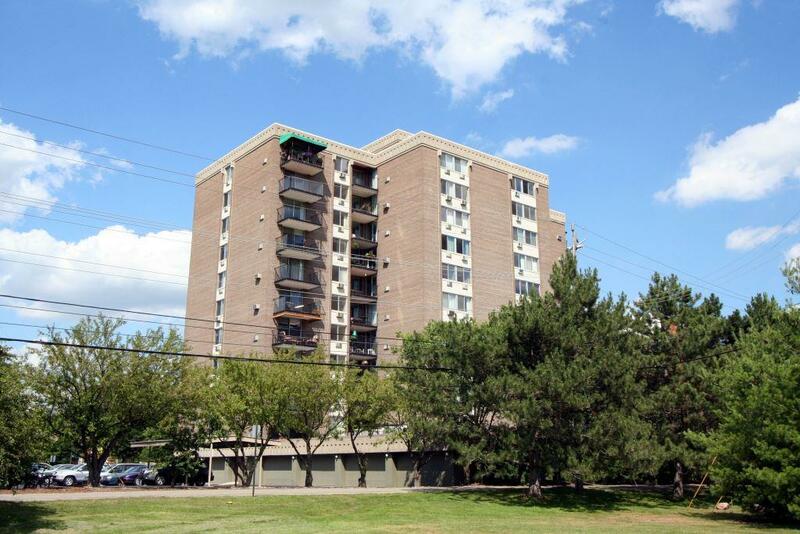 View photos and amenities for Ashley Mews condo complex here! 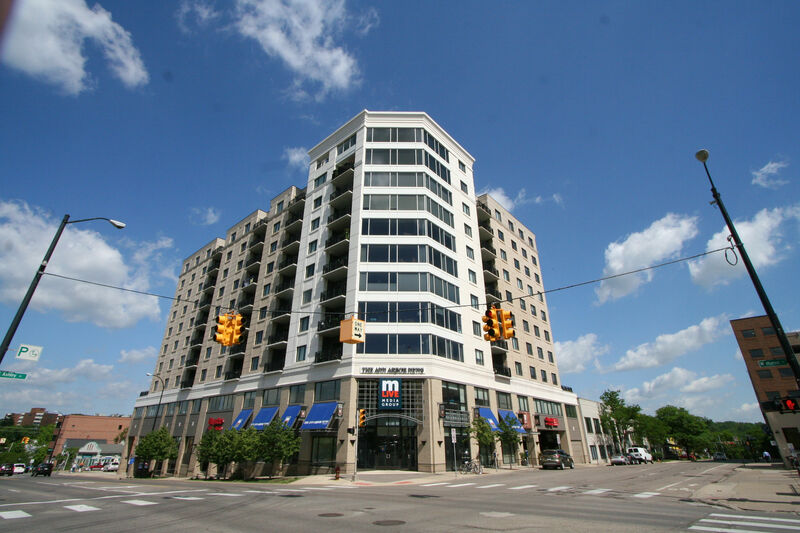 Learn more about downtown living at 111 N. Ashley #305 and schedule your own private showing by contacting the Ann Arbor Condominium specialists at The Bouma Group. Call 734-761-3060 or email us at info@bouma.com today! 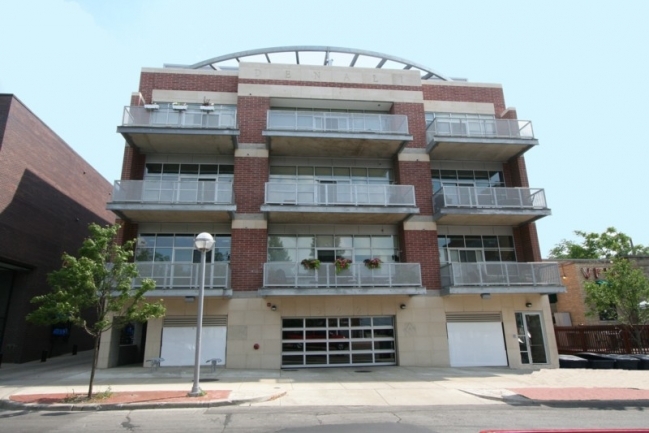 Situated right in the middle of downtown, Loft 322 offers chic urban living with the best of Ann Arbor right outside of the doorstep. There are currently 0 units listed for sale, and so far this year 1 unit has sold. 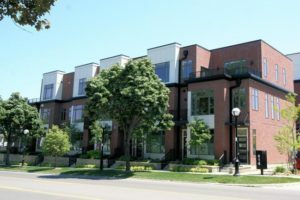 $468,000. 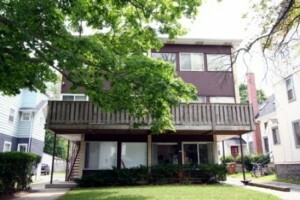 322 E. Liberty #8, Ann Arbor. 996 square feet with 2 bedrooms and 2 baths. 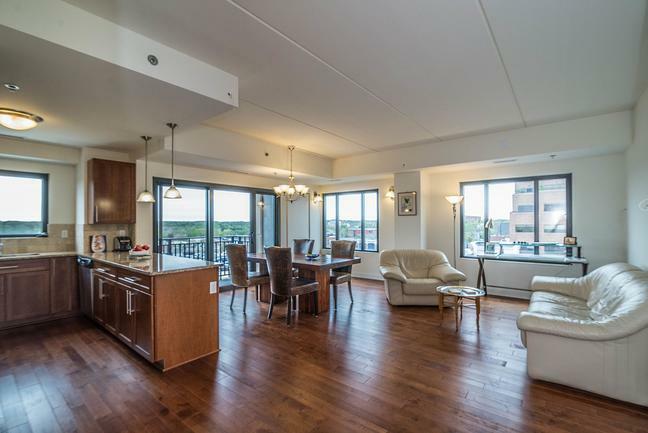 Last year at Loft 322, 1 condo sold with a sale price of $405,000 and average price per square foot of $418.00. This year’s sale price is up 16% over last year and the A$SF is up 12% from $418 to $470. 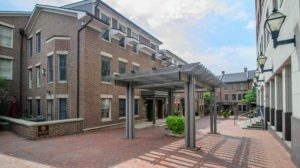 To learn more about Loft 322 and the history of values there, contact the Ann Arbor condo specialists at The Bouma Group today at 734-761-3060 or email info@bouma.com. 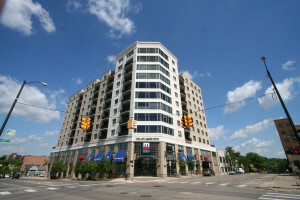 See more Downtown Ann Arbor Condo buildings here!